Under construction, will be available in September of 2018. Fabulous open floor plan with soaring ceiling in great room complete with gas fireplace and wall of windows across the back wall. Open to the kitchen but separated by a large angled island/breakfast bar with granite counters, tiled backsplash, stainless appliances and a pantry plus a large dining area with doors to the back deck. The first floor master offers a large walk-in closet, bath with split vanities and separate tub and shower stall. Formal entry with turned staircase to the second floor complete with balcony overlooking the living space below and 3 large bedrooms up. 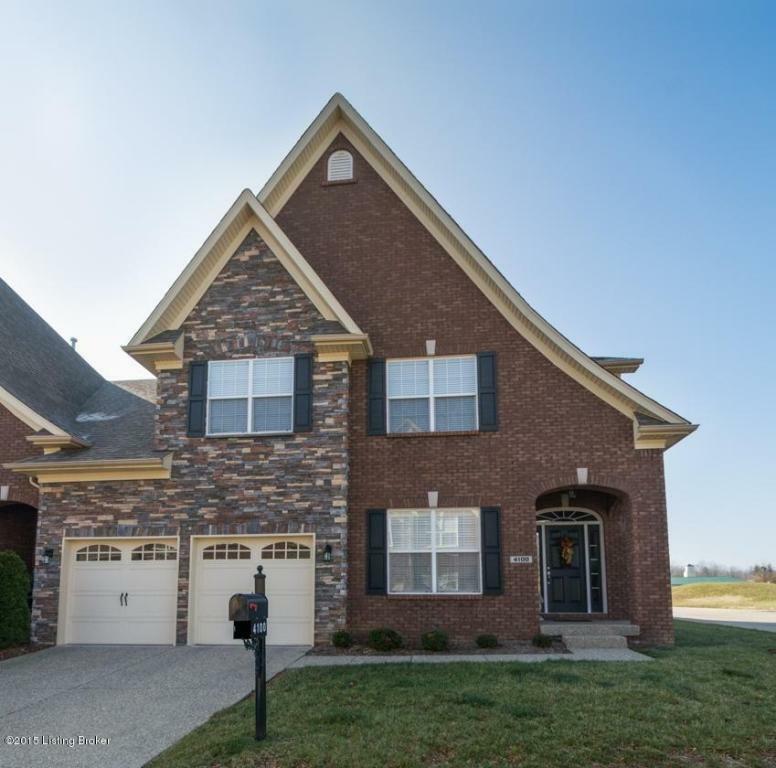 Terrific location just over the Jefferson County line! North Oldham Schools. Photo is NOT of actual home. Upgraded finishes.